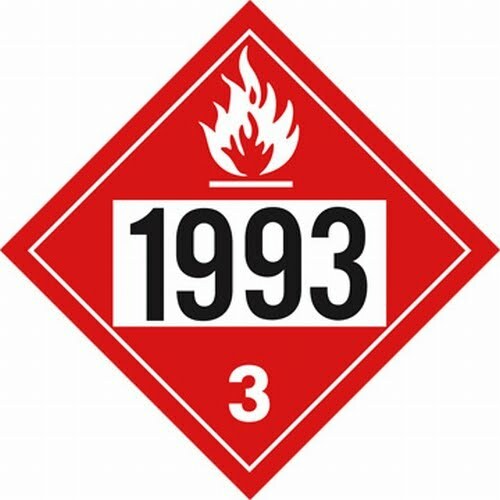 UN numbers are four digit numbers that identify hazardous substances, dangerous goods and articles (such as explosives, flammable liquids, toxic substances, etc.) in the framework of international transport. Below is a great link to the entire list of UN numbers from Wikipedia, enjoy!